Hello everybody! I can't believe today my blog becomes 2 years! I remember like it was yesterday the day I decided to make this blog. It's been a wonderful experience until now! The sewing community is an amazing community to be a part of and I'm so happy I took the decision to open my own blog. Here's to many more sewing years! hey, happy anniveersary! i really like your style! 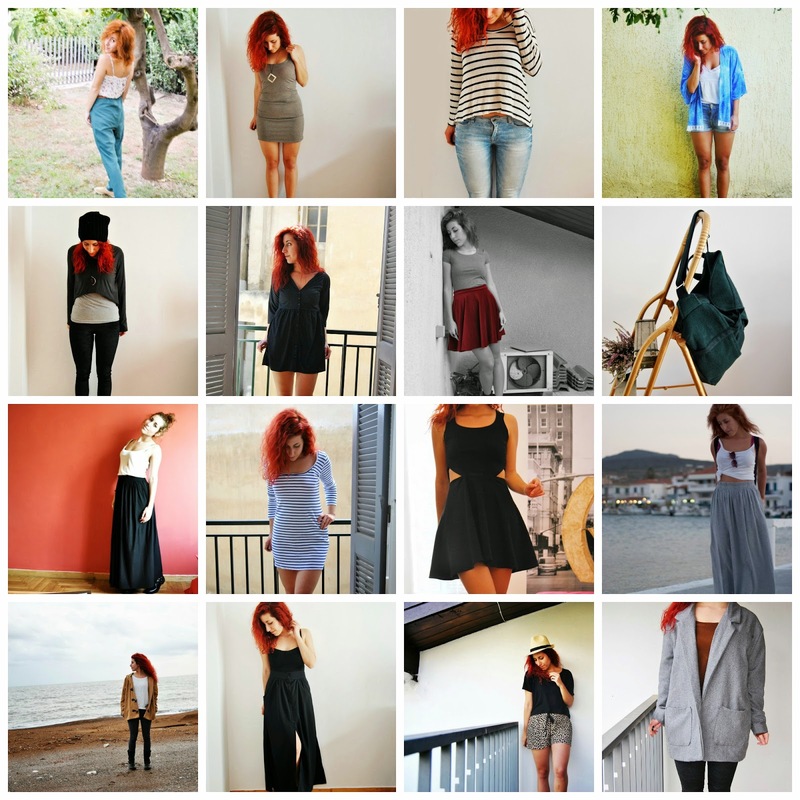 here's to many more years of blogging and sewing!